Burnt Ones - Bury Me In Smoke from LaundroMatinee on Vimeo. All music posted on this blog is for evaluation and promotional purposes only. HeavyGun Blog and its authors strongly recommend that you buy your music. If you like the artist/music maker we advise you to buy the record or go see the artist/musicmaker performing as a moral and ethical measure to satisfy your cultural needs and support the artist/music maker. 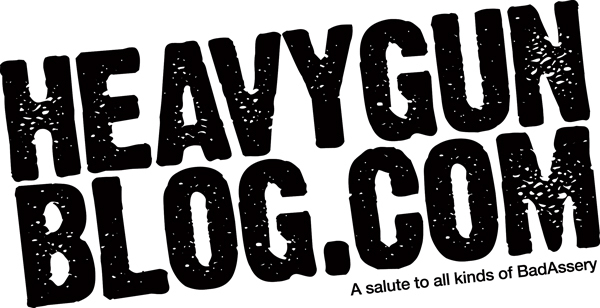 If you have the honor of having your music posted here, but you still want it removed, please send an email to heavygunblog@yahoo.com and we will remove it. All music posted on this blog is for evaluation and promotional purposes only.. Simple theme. Powered by Blogger.